Aamzon affiliate links are used in this post. You write the book proposal. You know the book proposal I’m talking about. The one you’ve been daydreaming about for years. The one that just popped into your head last week and you haven’t stopped thinking about since. The one for the manuscript that’s been dearly loved by you but maybe not so much yet by the publishing industry. That one. Then you register (for free!) 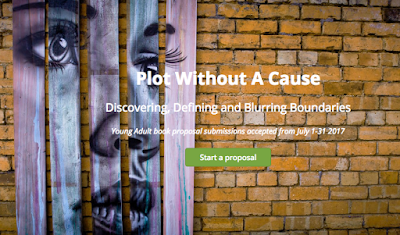 on Publishizer’s website and post your proposal in the Plot Without a Cause section (again—for free!). Now, this is when you’ll have to start hustling. Crowdfunding runs on pre-orders, so you had better start promoting that proposal. Reach out over social media, post on your blog, email your old roommates—whatever it takes to start building buzz. If you get the most preorders by the time the contest ends, you’ll win $1000 dollars. And if you don’t have the highest number of preorders, don’t worry—you’ll still be queried to major publishers who fit your proposal. 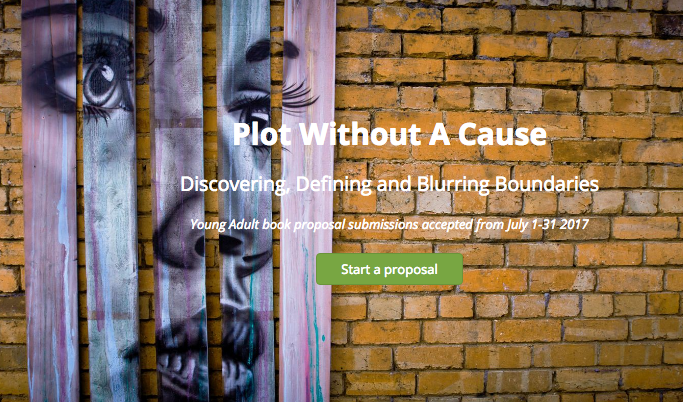 With their new YA book proposal contest, Plot Without a Cause, Publishizer is seeking to level the playing field. Publishing decisions shouldn’t be based solely on a literary agent’s judgment or how many friends you have in the industry. They should be based on the quality of writing and how many readers the book attracts.